All travel literature produced by the Texas Department of Transportation is not for resale and must be distributed free of charge. 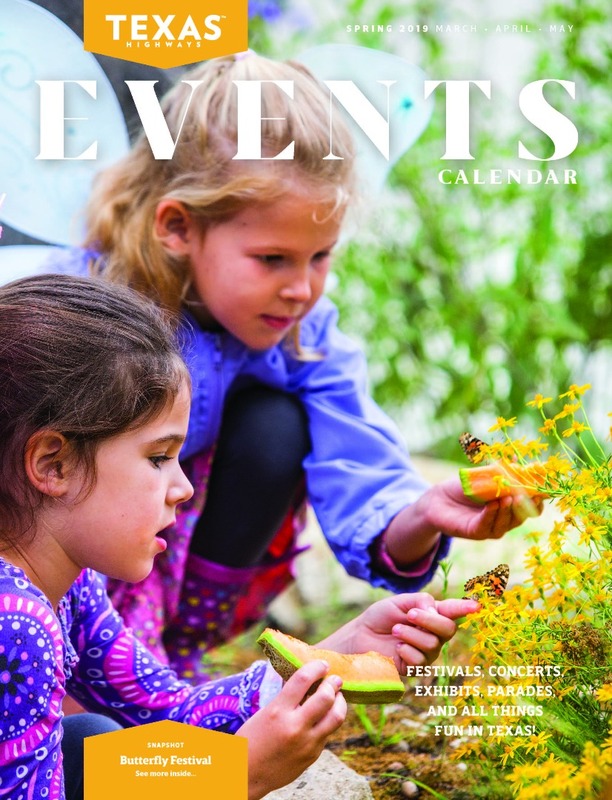 If you would like to receive the Texas Highways' newsletter with magazine extras, upcoming events, Mercantile specials, subscription offers, and more, please include your e-mail address on the order page. 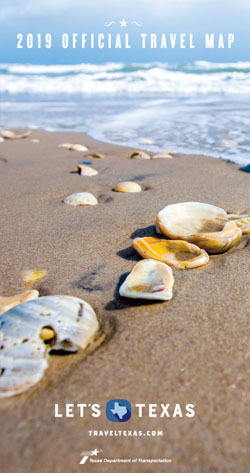 20 full-color pages. 8x6 inches. A regional look at wildflowers across the state. 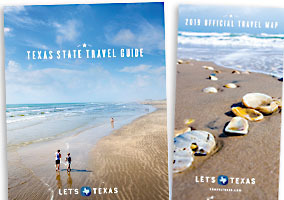 Includes the Texas State Travel Guide, the Travel Map and the current issue of the Texas Highways Events Calendar. 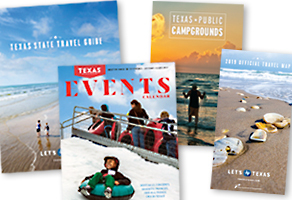 By providing your email address you are agreeing to receive the Texas Highways' newsletter containing magazine extras, events, Mercantile specials, subscription offers, and more. You may unsubscribe from this newsletter at any time. 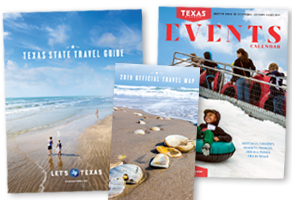 If you do not wish to receive any communication regarding Texas travel literature, please email TxTravelLitOptOut@txdot.gov with 'UNSUBSCRIBE' in the subject line.